The company specializes in offering graded Wooden Charcoal to the clients. 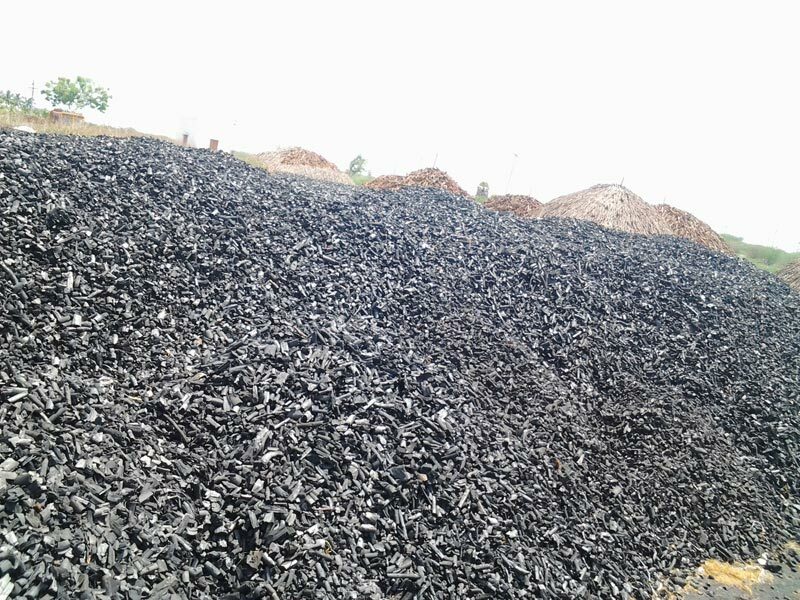 Wooden Charcoal is extensively used for several industrial applications. Our offered Wooden Charcoal is pure and burns with great intensity for a longer period of time. The Wooden Charcoal supplied by us contains low ash and moisture content but high fixed carbon.